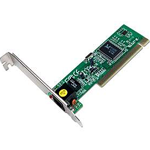 Realtek RTL Gigabit and Fast Ethernet NIC Driver 6:49 , Driver for the line RTL8139 / 810x / 8169/8110 . 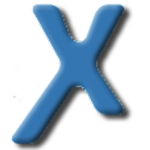 6:49 version is a patch release . 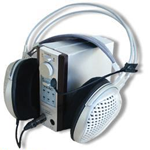 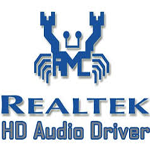 Realtek High Definition Audio , Realtek HD Audio Driver support all of Realtek HD Audio Codec in the operating system WinXP / Win2000 / Win2003 .